In Uganda, a new bill threatens to make homosexuality punishable by death. David Kato – Uganda’s first openly gay man – along with retired Anglican Bishop Christopher Senyonjo and his fellow activists work against the clock to defeat the legislation while combating vicious persecution in their daily lives. But no one, not even the filmmakers can be prepared for the brutal murder that shakes the movement to its core and sends shock waves around the world. Katherine Fairfax Wright and Malika Zouhall Worrall stop by to talk about one of the most inspirational human rights activist in recent history. Following the 1:30pm & 7:10pm shows Tuesday to Thursday – Q&A with Filmmaker Katherine Fairfax Wright. When do ideals die? When do our hopes fade into the realities of the system? For most everyone, we give up at least some of our naïve dreams in the steady march of our daily grind. But what of doctors, the people entrusted to help save our lives and protect our health? What happens when the will to heal and serve meets the frustrating realities of American health care? 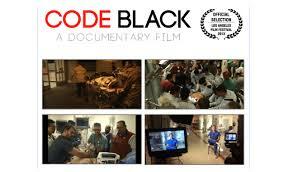 Ryan McGarry, a first time filmmaker, who is also a doctor at the hospital, directs the film. 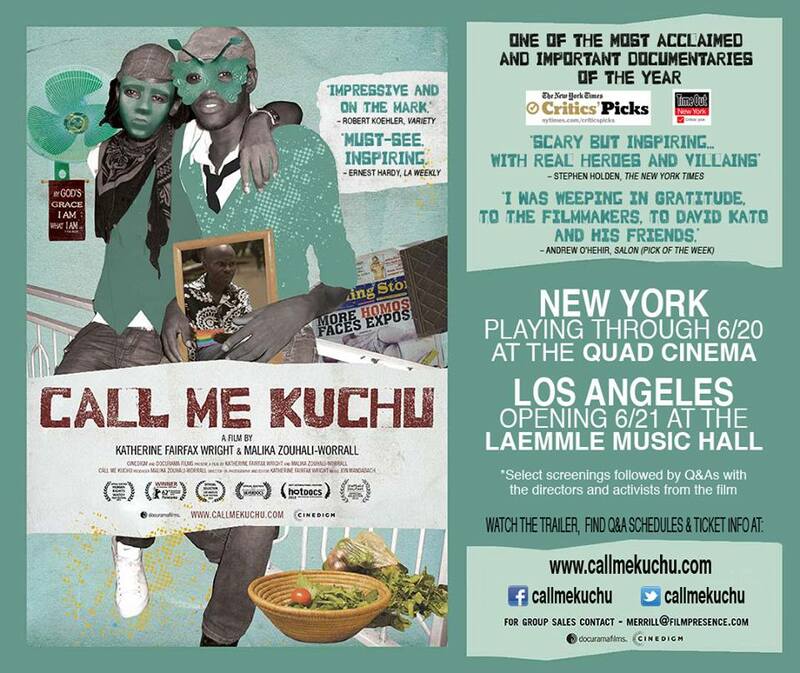 He provides a personal account of the residents who train and work at LA County Hospital as they are forced to confront the unexpected realities of life and death in a safety net, and a healthcare system at the brink of overload. Doctor and director McGarry joins us for a lively conversation on seeing his film play at the Los Angeles Film Festival and what can be done to save our failing health care system. WELCOME TO PINE HILL is an extension of Keith Miller’s earlier short film PRINCE/WILLIAM about an unexpected encounter surrounding a lost dog. 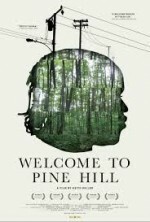 Blurring the line between documentary and fiction, PINE HILL follows that short’s protagonist Shannon, a reformed drug dealer who is now an insurance claims adjuster, in the days following a grim medical diagnosis. Shannon, portrayed in an extraordinarily intimate performance by first time actor Shannon Harper, sets out to make peace with those around him and in turn find his own peace beyond the cacophony of New York City. Miller joins us for a conversation on his mesmerizing and powerful film on the search for redemption and meaning. In the late ‘80s, Downey tore apart the traditional talk format by turning debate of current issues into a gladiator pit. His blow-smoke-in-your-face style drew a rabid cult following, but also the title “Father of Trash Television.” Was his show a platform for the working man or an incubator for Snooki and The Situation? 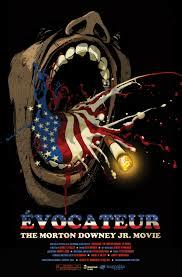 Ironbound Films’ ÉVOCATEUR: THE MORTON DOWNEY JR. MOVIE dissects the mind and motivation of television’s most notorious agitator. Co-director Seth Kramer stops by to talk about his insightful and entertaining look at one of television’s most polarizing personalities.